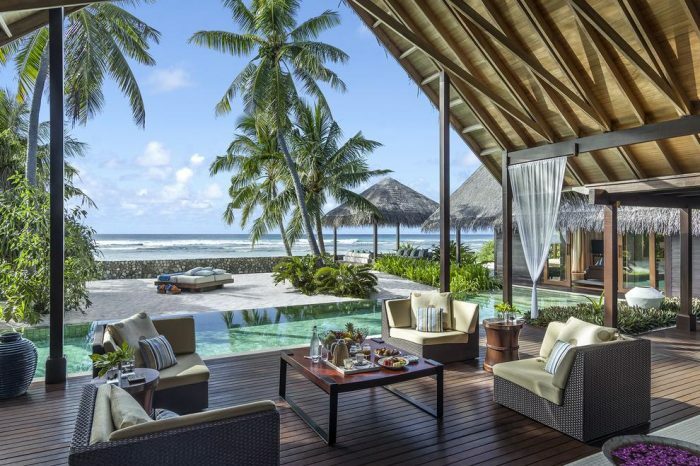 Shangri-La’s Villingili Resort & Spa is the definition of luxury, a place where all experiences are tailored to suit your passions. Retreat in style in one of our private villas perched atop the emerald green jungle or strung along the turquoise shoreline. Delight in tropical refinement at its very best, with an uncompromising selection of on island dining destinations to choose from. Unforgettable experiences await at our extraordinarily beautiful grounds. 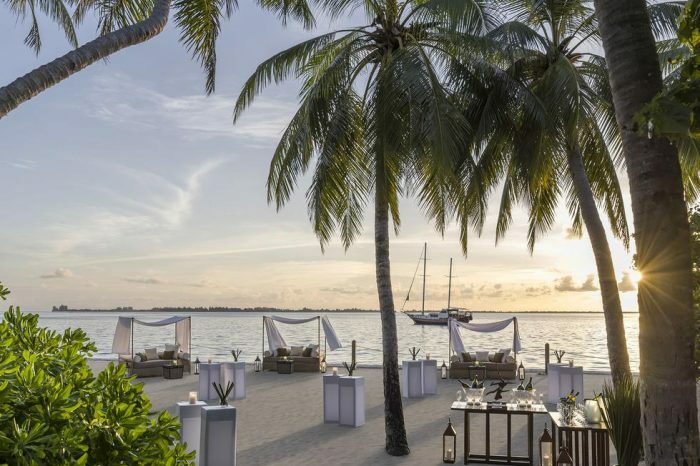 Indulge in tranquility at CHI, The Spa, explore the luscious tropical forest, play a round at the only 9-hole golf course in the Maldives or embark on an ocean adventure through numerous water sports.